Pentaxia offers world class advanced composite production capabilities. 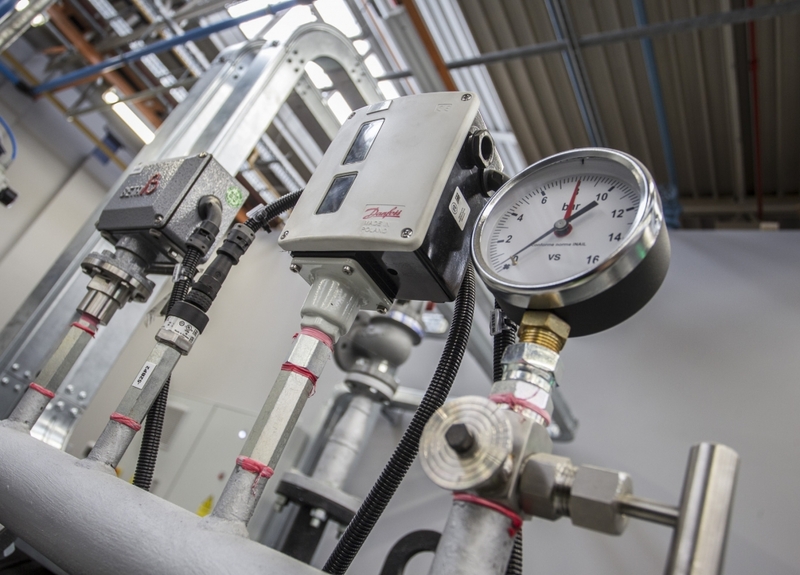 Whether for prototyping, short-series manufacturing or long term volume (series) production we have the proven capabilities and expertise to exceed our customer expectations. 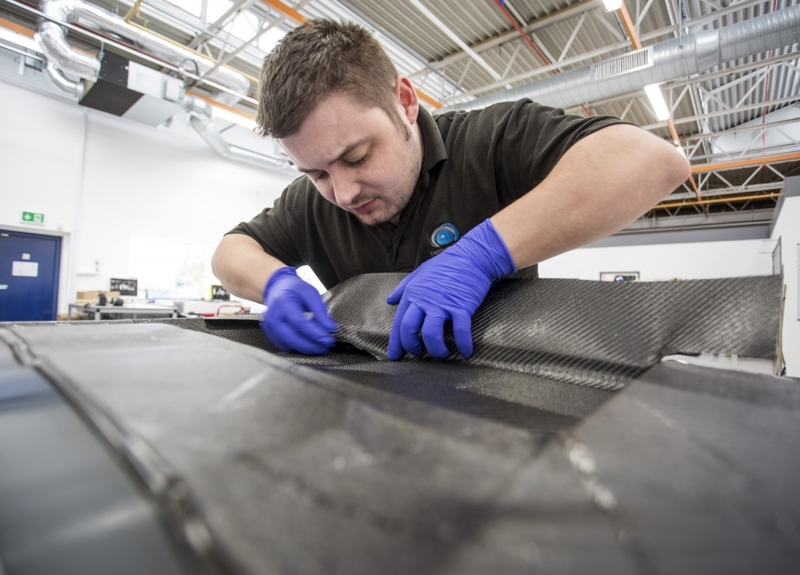 We have the laminating resources and facilities to enable volume composite component manufacturing including resource capability for one off’s up to 7,500 parts/year. Several aerospace volume programmes have ongoing and future requirements for up to 25 years, demonstrating our long term commitments to customers. A duplication strategy underlines our business approach, whereby should any machinery require any unscheduled downtime or maintenance, we have the capacity to continue manufacturing, minimising disruption or possible impacts on delivery lead time. 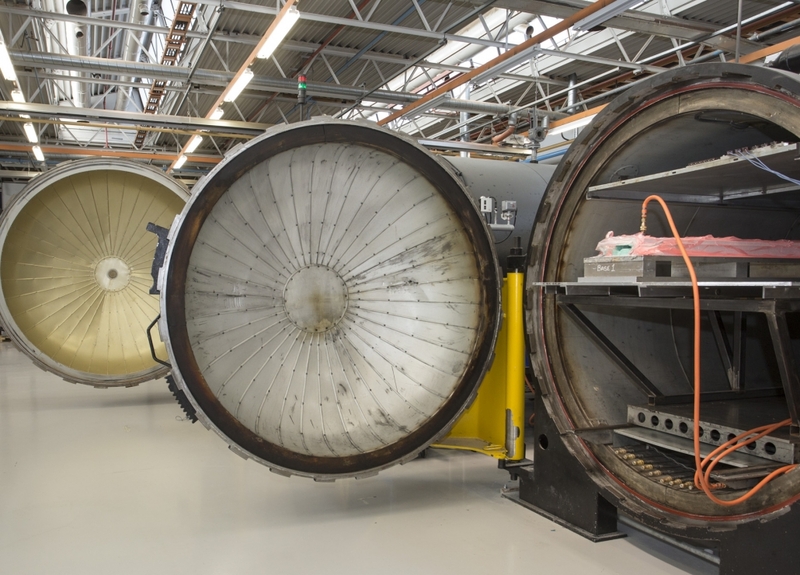 Specifically, for advanced composites we utilise two autoclaves, two industrial ovens and three composite presses. 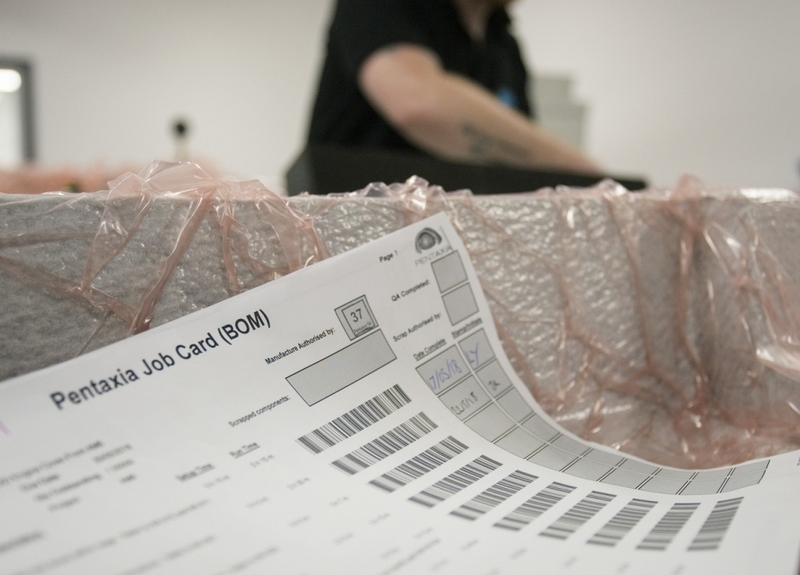 At Pentaxia, we have developed a sound reputation for our composite tooling and component manufacturing. 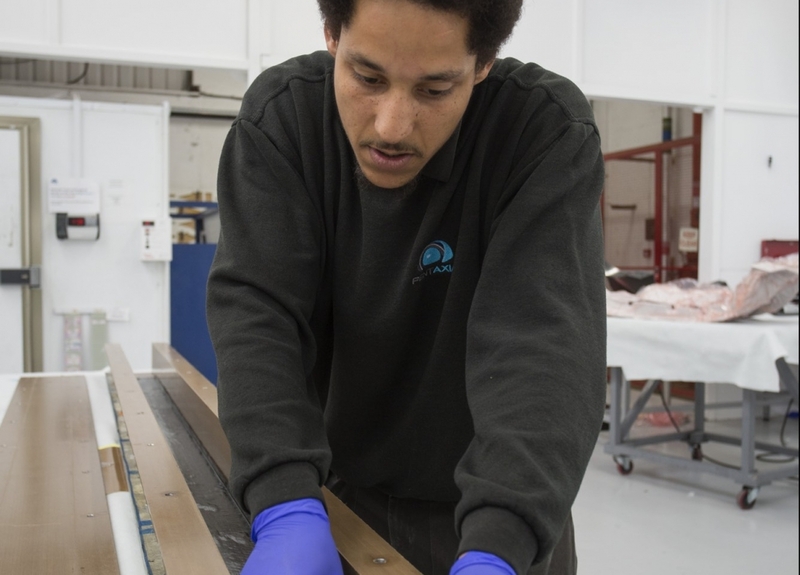 With a highly respected machining capability and proven lacquering facilities where required we can offer our customers a genuine complete “end to end” service for almost any composite requirements. Strategically having all production aspects in-house, we can ensure complete control throughout the development and manufacturing phases. In turn this ensures we can deliver a high quality, cost efficient and predictable service to our customers. 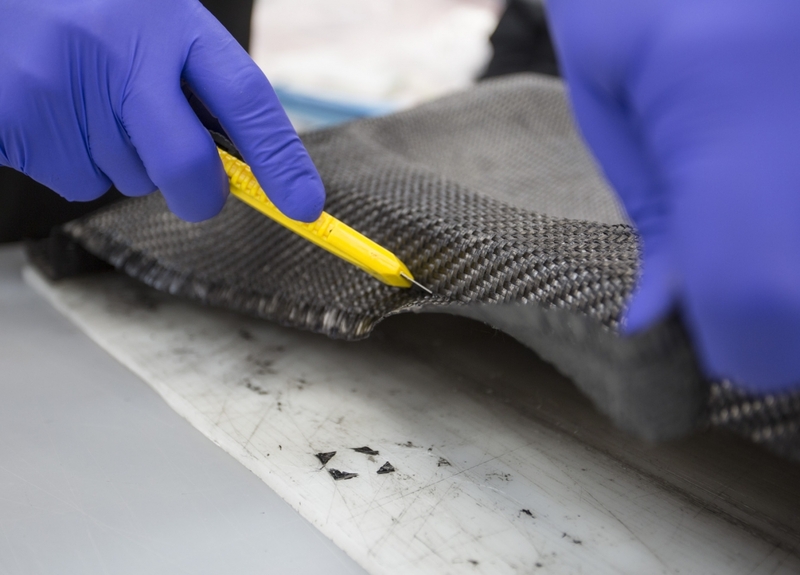 Our composites team are highly experienced in advanced composite manufacturing, often with enviable levels of capability, knowledge and talent. These staff resources, twinned with market leading technology has helped us become a truly unique, high growth UK engineering business.